On October 11th, Lexi Walker, Nicole Luz, Patch Crowe & Madilyn Paige will be featured in a Question and Answer session at 6 PM. The Face to Face episode will be broadcasted on LDS.org. Lexi Walker is a 15-year-old Utahn with a talent for singing. She began taking voice lessons after auditioning for the One Voice Children’s Choir. She’s performed with Alex Boyé, Jenny Oaks Baker, The Piano Guys, David Archuleta and Kristin Chenoweth. Patch Crowe is an Australian-born Mormon singer who was previously a member of the boy band Beyond 5. 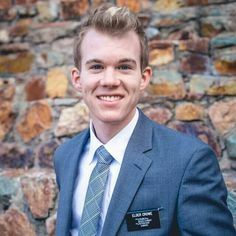 He currently lives in Utah, having recently returned from the Scotland/Ireland mission. 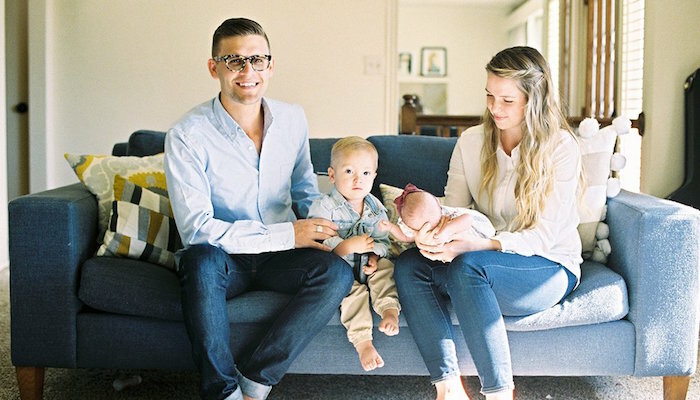 He married Erin Todd soon after his homecoming on July 17, 2017, in the Payson, Utah temple. Nicole Luz is a Brazilian singer. Her first debut was made on a Brazilian version of American Idol called The Voice Kids when she was only 13. She loves standing up for her beliefs and sharing her testimony with all those she comes in contact with. 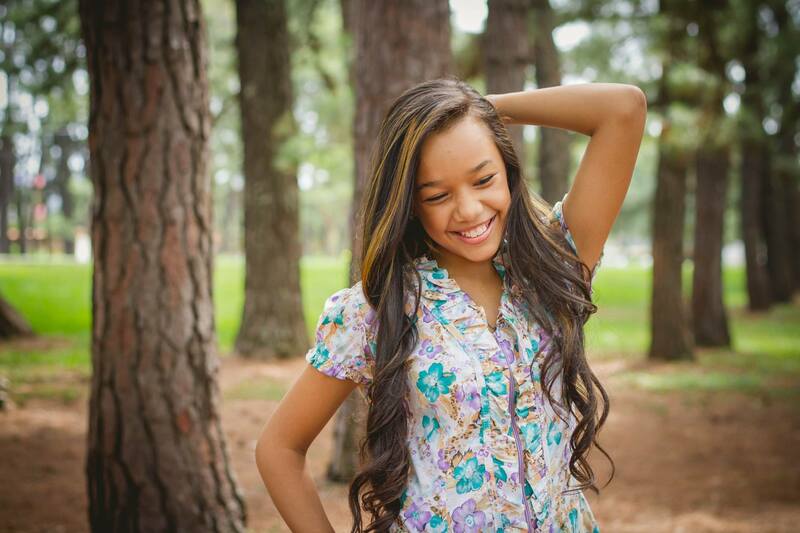 Madilyn Paige, born in Japan, is one of Utah’s most successful YouTubers. 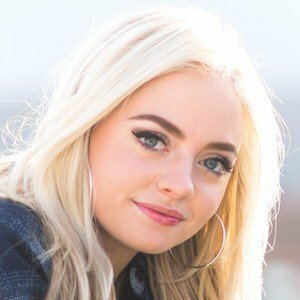 She has posted many cover videos and has a real passion for what she does. She attributes her talent and achievements to her faith and recognizes that God has helped her get further than she ever could on her own. Youth can ask questions before and during the broadcast on LDS.org. Watch Wednesday, October 11, at 6:00 p.m. MDT as part of a Mutual activity, or participate with your friends or family at home. View live on LDS.org, Facebook, and YouTube.